Winemaker and proprietor Csaba Szakal is a fourth generation winemaker from Hungary. 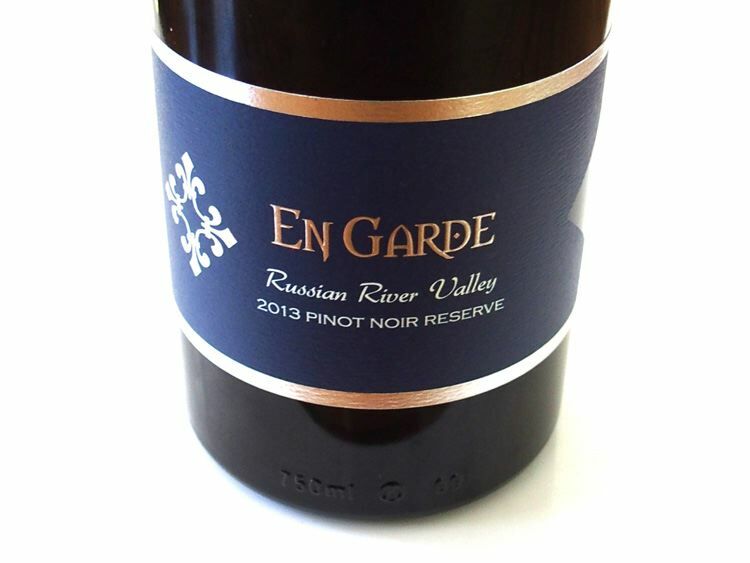 He moved to California as a computer programmer in 1996 and soon became interested in California wines. 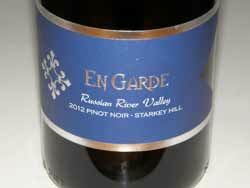 He began making wine in his garage before his first commercial release in 2001 which earned a gold medal. 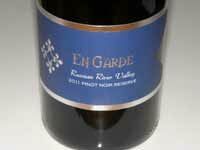 He started En Garde Winery in 2007 and now crafts his wines at the Mayo Winery facility in Sonoma Valley. 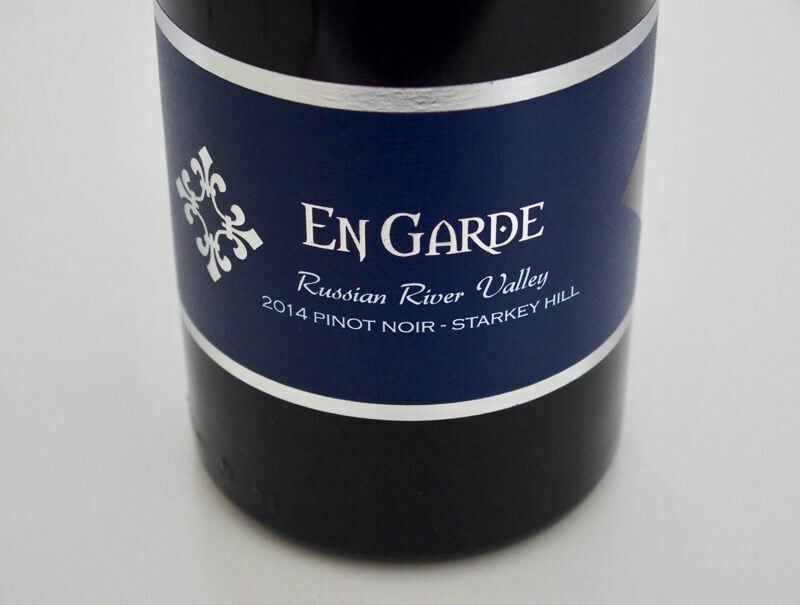 Multiple varietals are offered from sourced grapes including Russian River Valley Pinot Noirs. 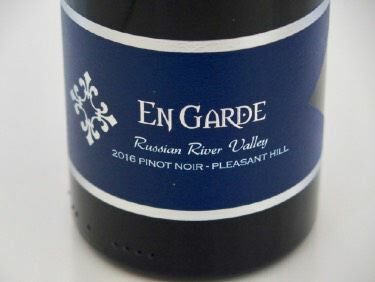 Vineyard-designated Pinot Noirs appeared with the 2012 vintage. The winery's stylish tasting room is open daily from 11:00 - 6:00 at 9077 Sonoma Highway in Kenwood.